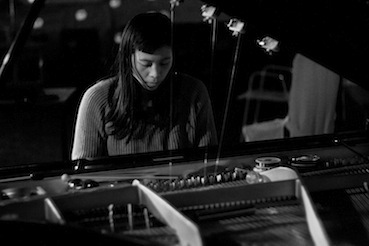 After her piano studies in Belgium and Portugal, Pak Yan's musical interests made a shift towards free improvisation and sound/noise related music. Her love for curious sounding objects, her obsession for toys and her fetish for toypiano’s made it into a toy band called 'The Crappy Mini Band'. Other explorations found an output in 'Kuruwasan' (impro/jazz quartet with Daysuke Takaoka, João Lobo and Grégoire Tirtiaux).